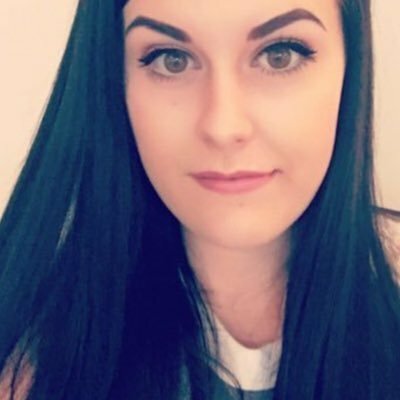 It's safe to say that I am rubbish at contouring, I just never seemed to be able to get it right so I gave up! 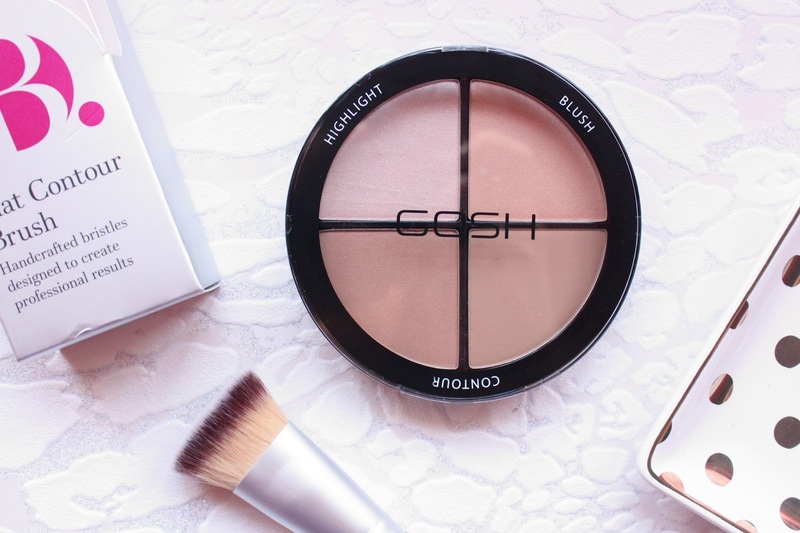 But when this arrived I thought I would give it a try to see how I got on with it and I have actually been really enjoying it and for once I am finally getting the hang of contouring - only a few years too late! Both of these products are from Superdrug so they are pretty affordable options too. I hadn't tried anything from GOSH in years so I didn't know what to expect quality wise but I have been so impressed. 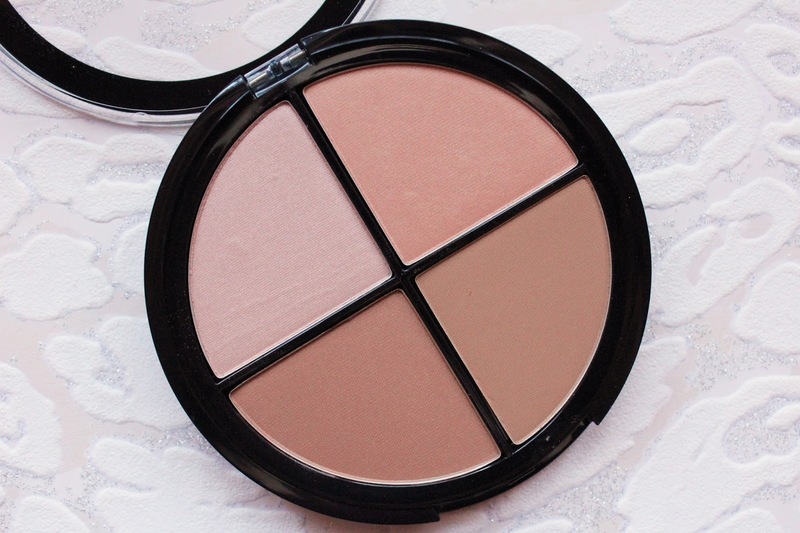 The Contour 'n Strobe Kit in Light is the perfect contour palette if you are on a budget and have a fair/light skin tone. In the palette are four powders to highlight, contour/bronze and for blush application and all of the shades do work well together. I like that they included two slightly different powders for bronzing and contouring as even though this is the lighter colour option, even some contour products can be too dark for me so I like that I have options. The palette itself is pretty compact and wouldn't take up much room in your makeup bag. I have been so impressed with how soft each of the powders are, they feel like luxury quality rather than high street. All four of them are very soft to the touch and apply beautifully to the skin without any patchiness. 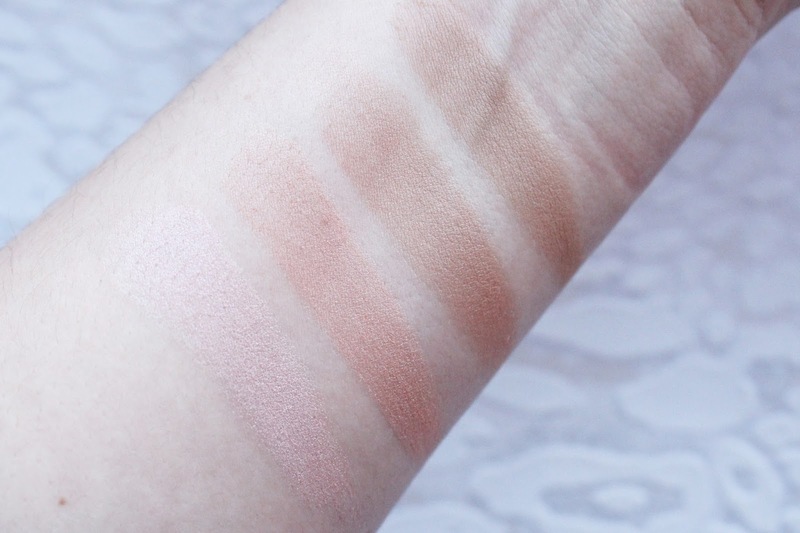 One thing I really love about this palette is the pigmentation consistency as all four shades have the perfect pigmentation and are buildable. The highlight shade could work for a blush topper too, I thought it might be too dark to be a highlight shade for the cheekbones on my pale skin but it is a lovely colour and adds a gorgeous glow. The bronzing/contour shades are what I have been looking for as they aren't too orange and not too dark for my pale skin, finally contour powders that work for me! I have been using the B. 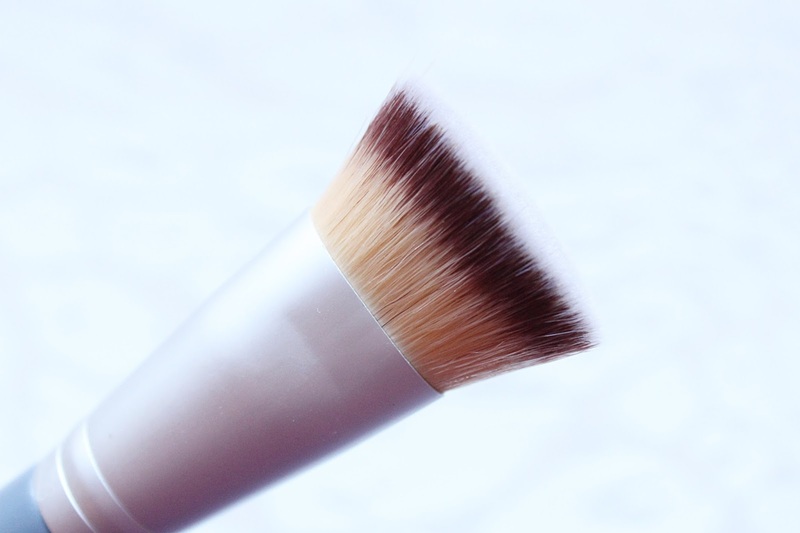 Makeup Flat Contour brush to apply the contour powders from the palette and it is great for applying product to the cheeks and blends it well so I don't have to worry about my contour looking like a stripe. The brush itself is very soft and the handle has a great weight to it and feels very comfortable in the hands when in use. I usually find brushes similar to this aren't good at blending but this makes my contouring look very natural which I love, blending is so effortless with this brush. Both of these products are currently under £10 each and available from Superdrug - HERE.